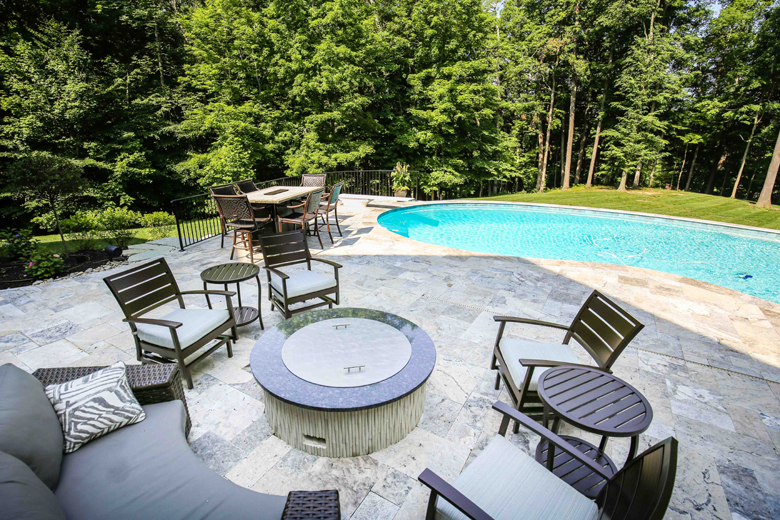 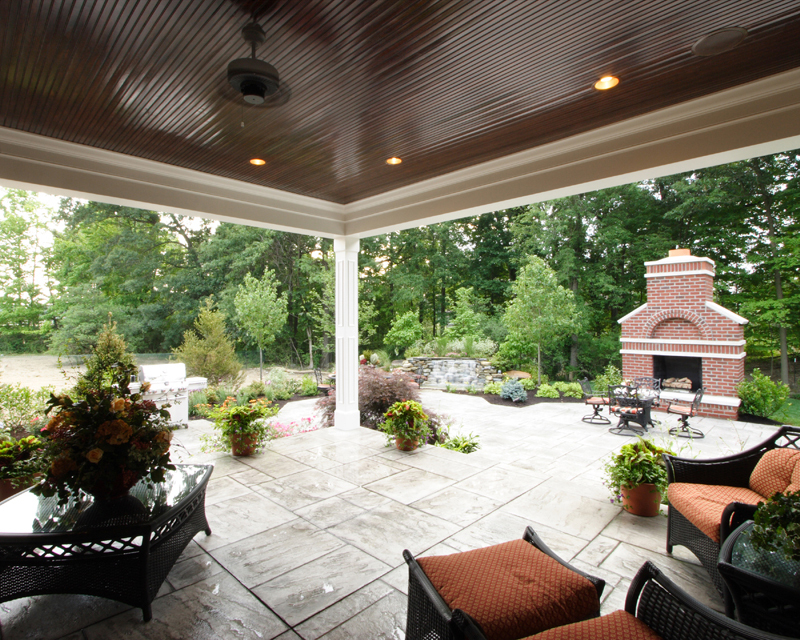 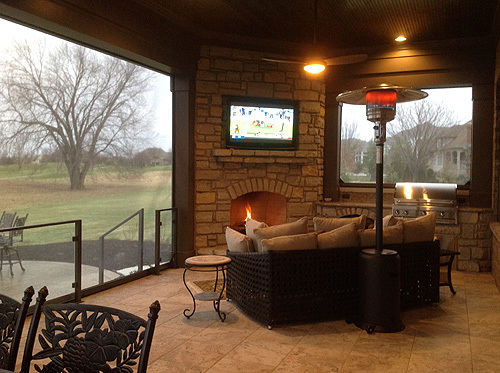 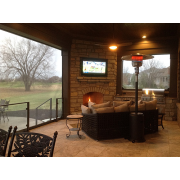 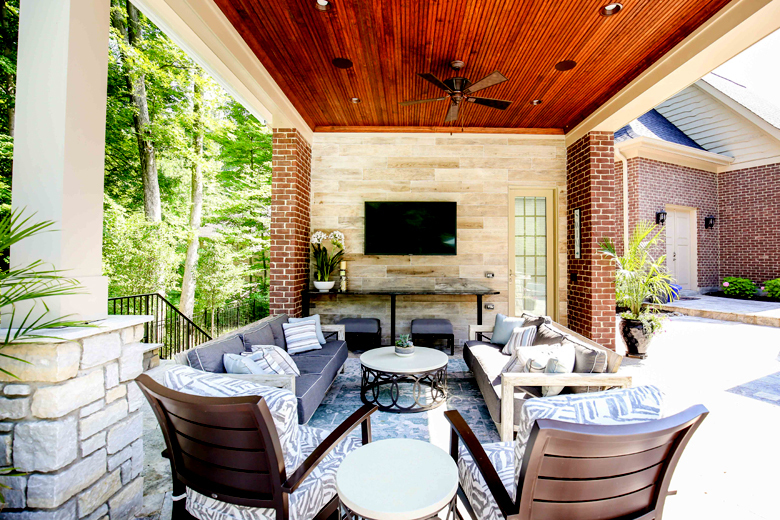 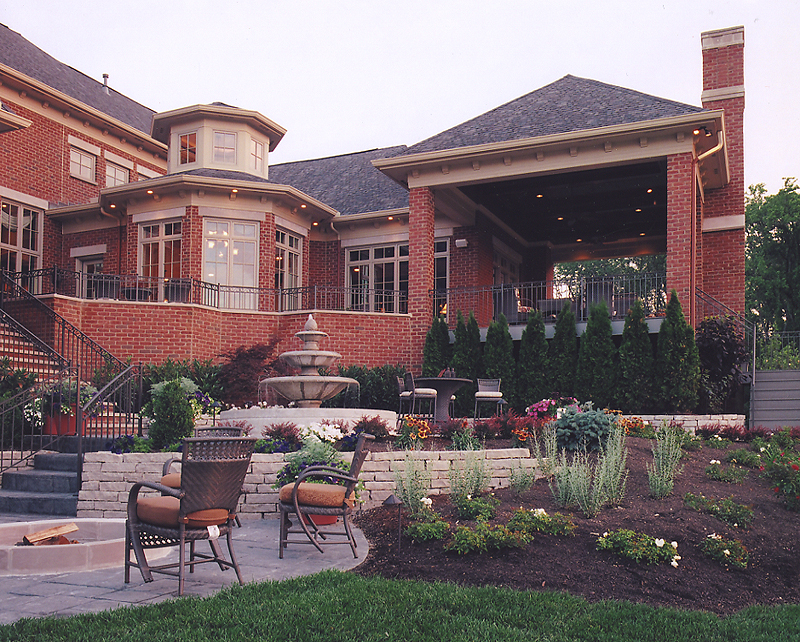 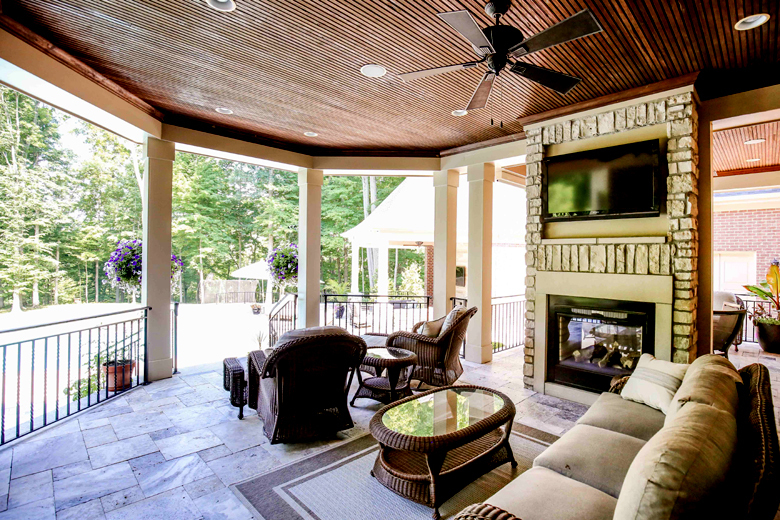 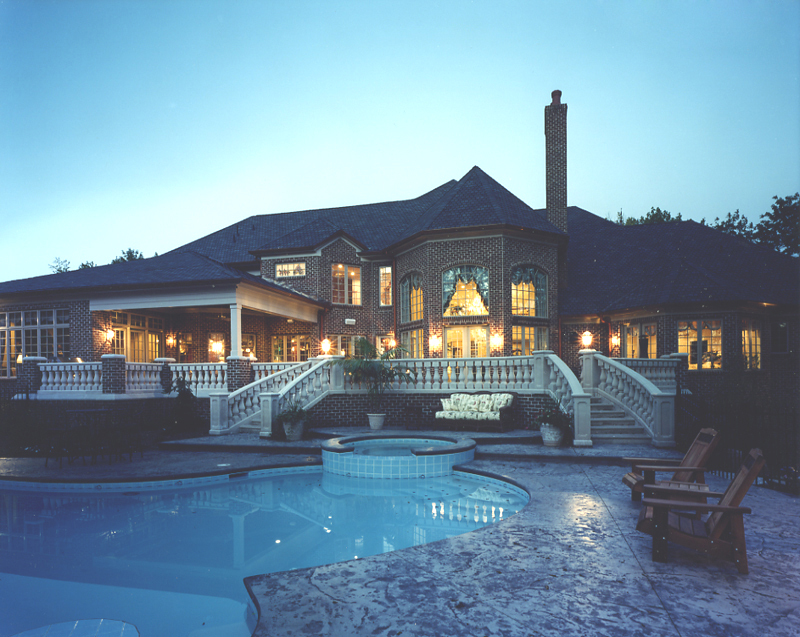 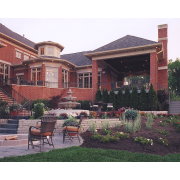 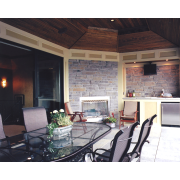 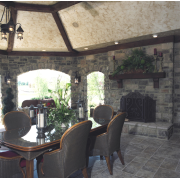 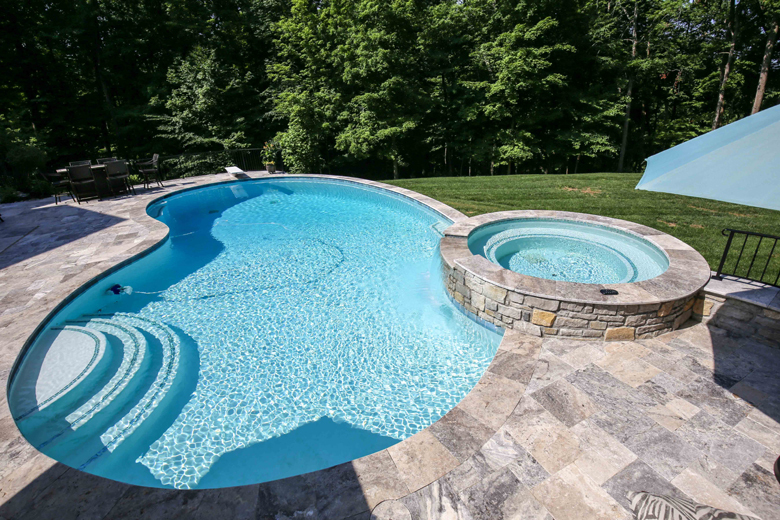 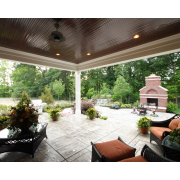 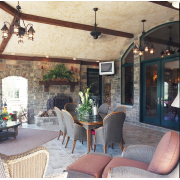 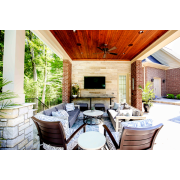 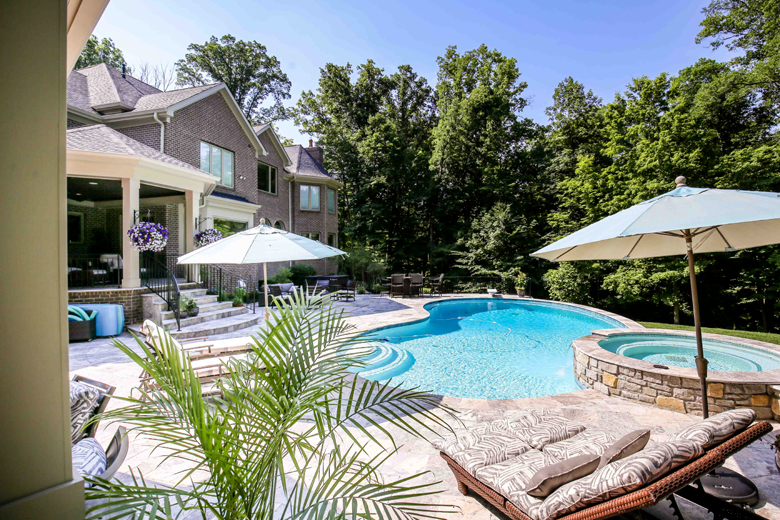 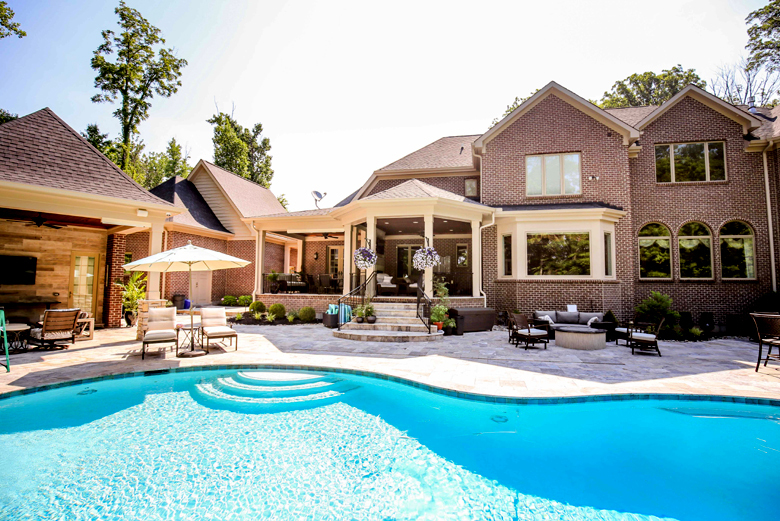 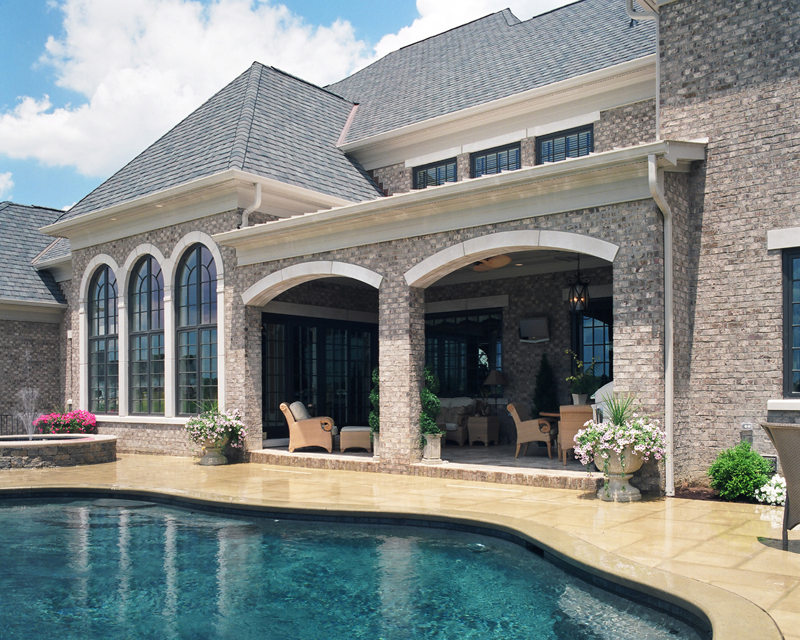 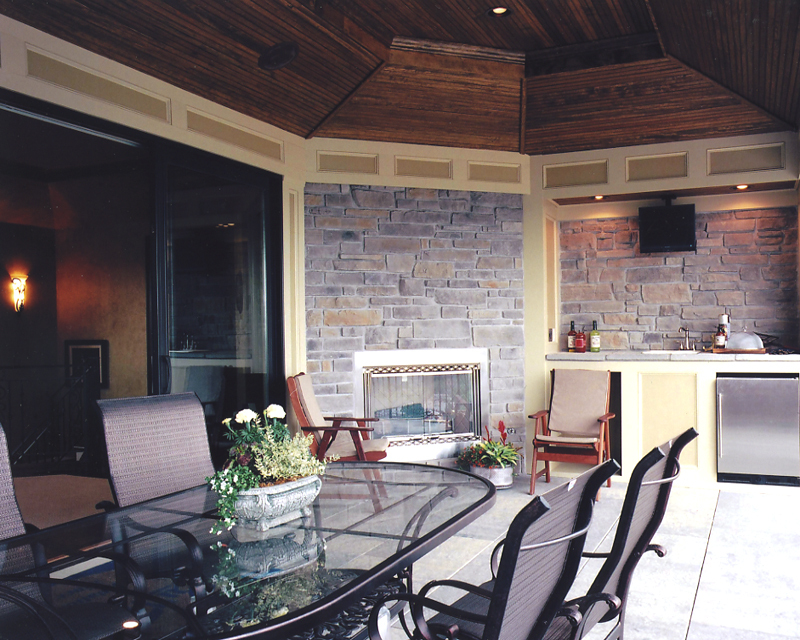 Photos of Custom Outdoor Living by Studer Residential Designs, Inc.
Front and rear porches are outside living spaces that we particularly enjoy encorporating into a home design. 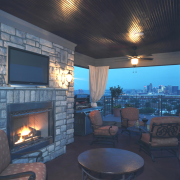 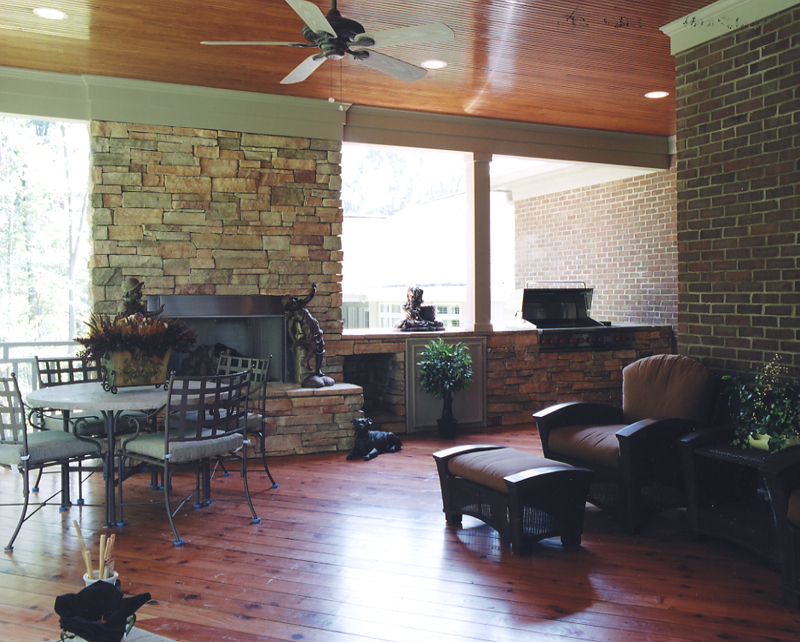 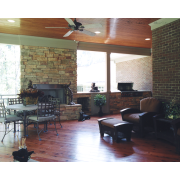 Fireplaces, tongue and groove wood ceilings, lighting, tile floors and ceiling fans can be used to make the rear porch space feel like an extension of the home's interior. 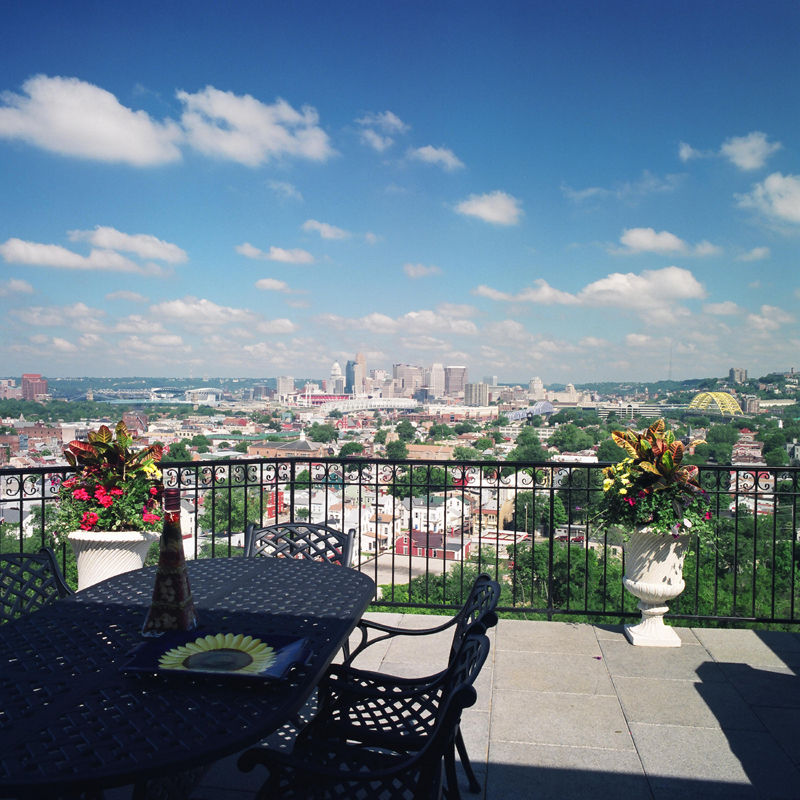 Introduce outdoor fun and take advantage of a gorgeous view!